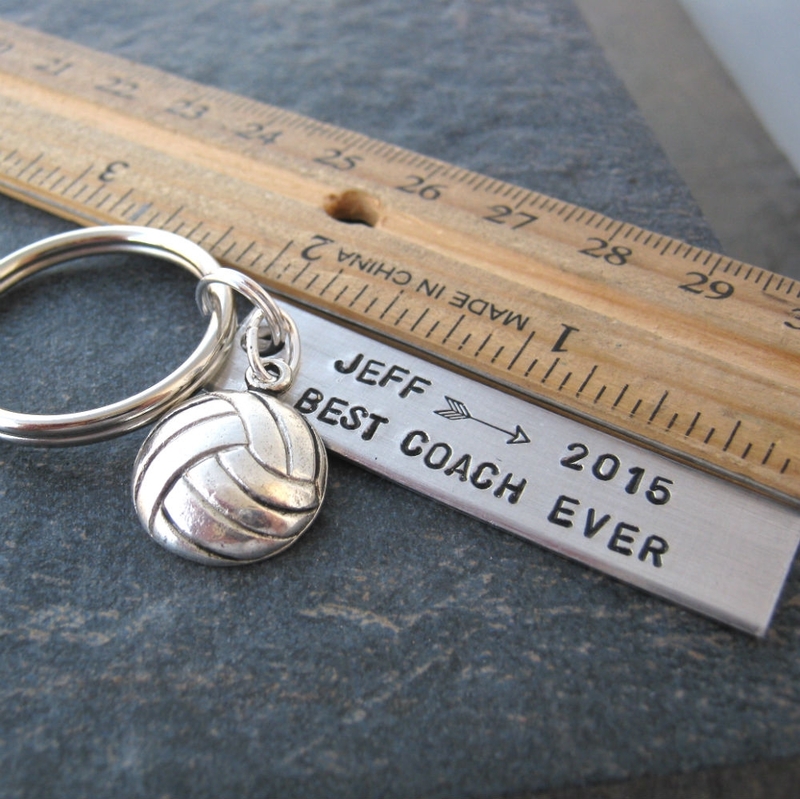 Each year, we do tons of coach and team end of year gifts for high schools, etc. This is our personalized soccer key chain. 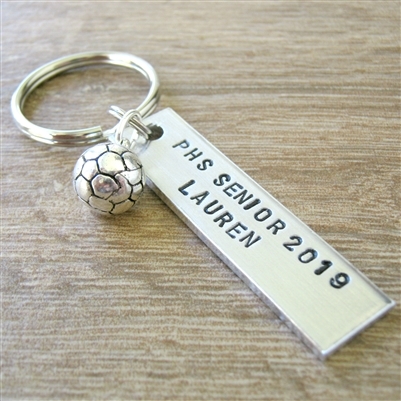 You can personalize this with your own details and choose your own sport! Put your request in the blank white box in your cart. PLEASE NOTE that our bulk deals are FRONT SIDE ONLY. 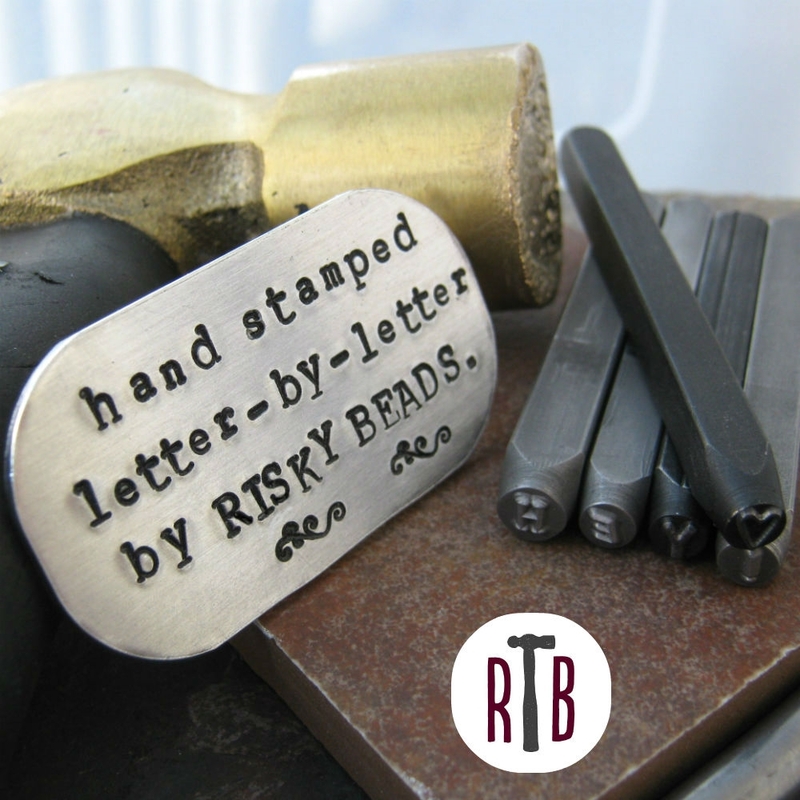 If you need more wording than this design allows for, please contact us first. 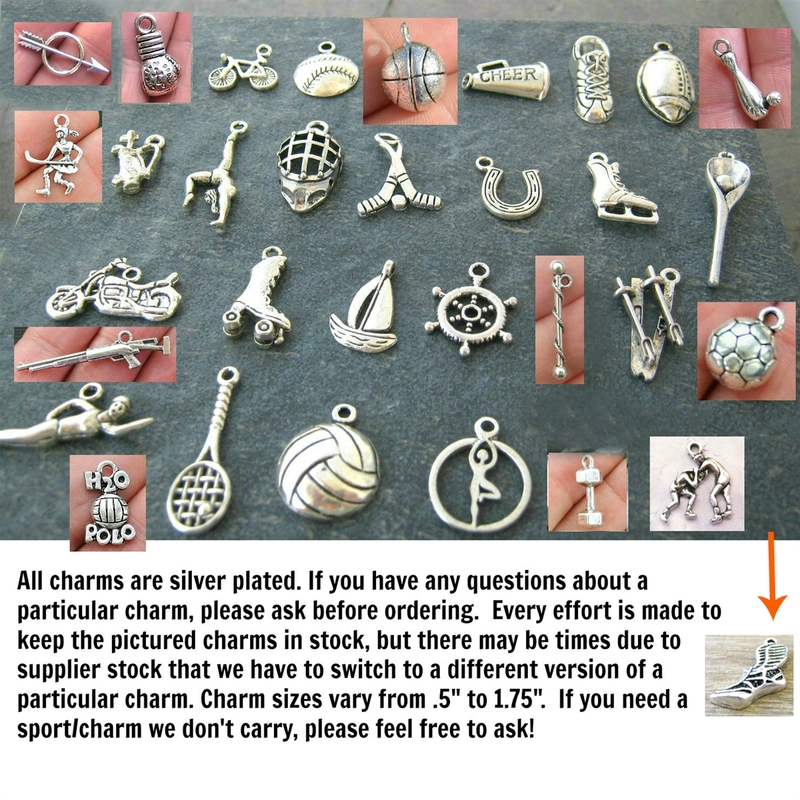 All key chains come ready for gifting! These aluminum bars measure 1/2" wide by 2" long and are made from 1100 Pure Aluminum. Pure Aluminum is super safe, sturdy, lightweight, and it doesn't tarnish! 15 character max per line. 2 lines max. 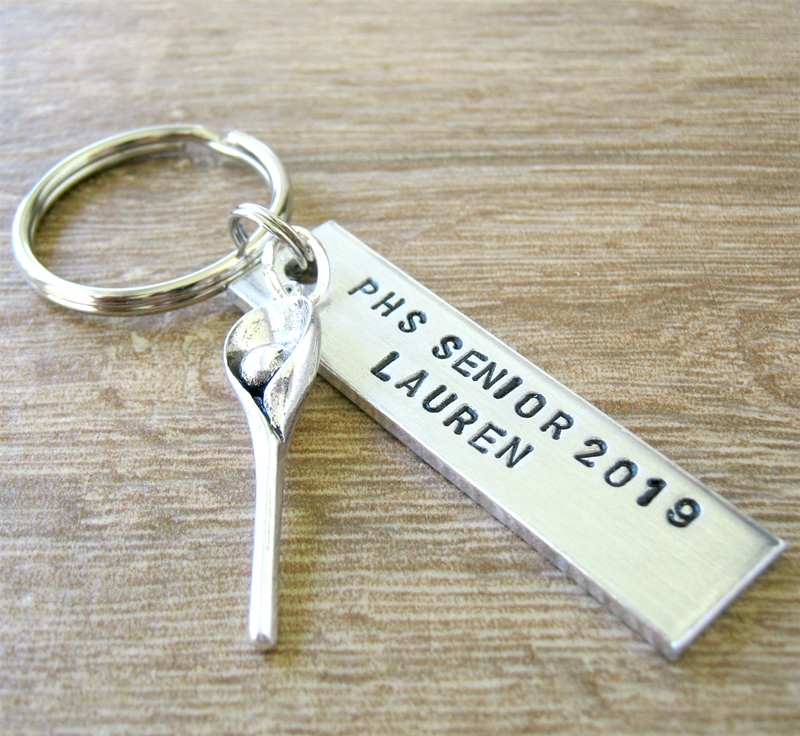 A 1" key ring is attached. 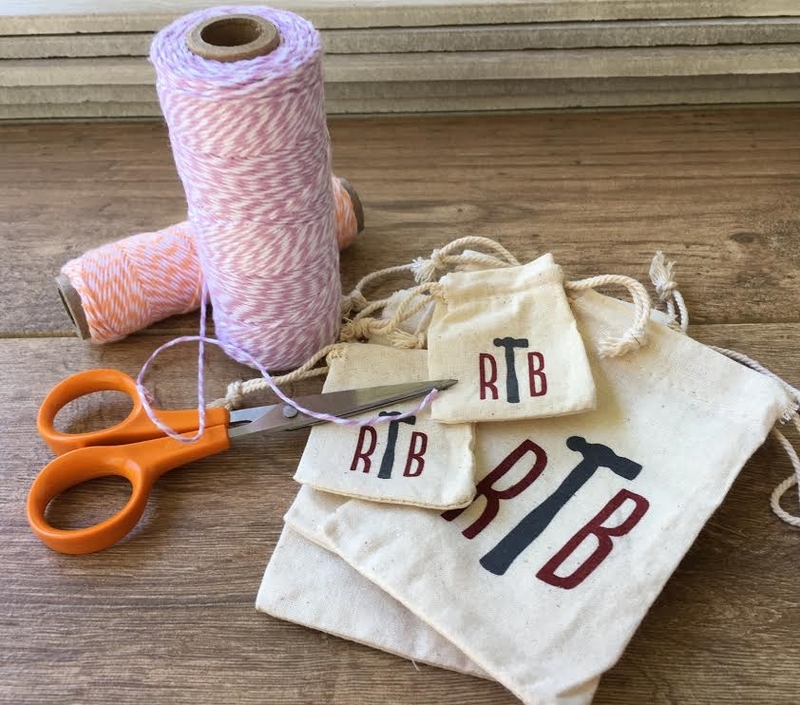 Each tag is hand stamped letter-by-letter so each piece is completely unique. Please leave your personalization detail in list format in the additional instructions box.